Control methods for cabomba (Cabomba caroliniana) a declared pest in Western Australia. Information about this pest can be found on the cabomba: declared pest page. Chemical control options can be found below. 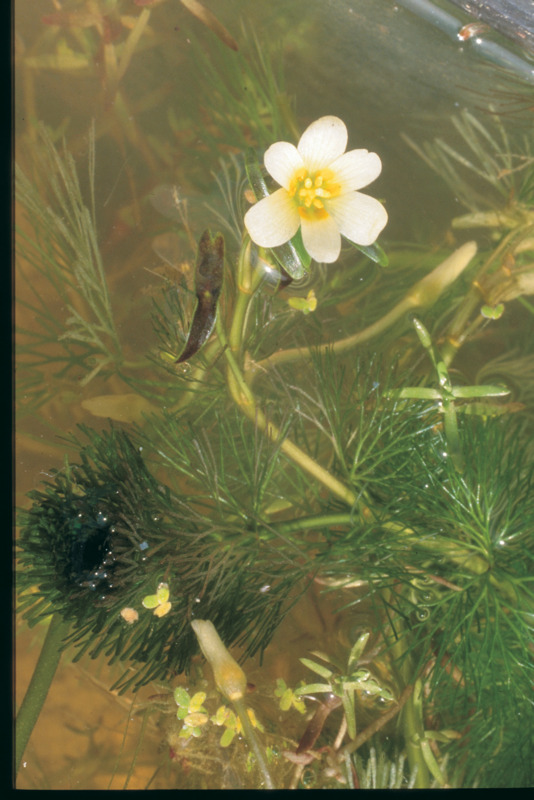 For other methods of control please refer to the aquatic weed control page. use on non potable water only.